Can you recall a time when when stores rang up your purchases, then a drawer full of cash popped open when you paid? They may have had a check or two but mostly cash. Now, when the drawer pops open, you might see very little cash and lots of charge receipts. An old saying in business is “Cash is King.” You still hear it sometimes and what that means is that there is adequate liquidity to cover expenses and potential capital investments. You would be surprised to learn that even today some business owners use their “till” or their “revenue” as the sole measure of how they are doing. If you have a lot of overhead, (on your income statement, this may be called SG& A or Selling, General, and Administrative) that will greatly reduce the amount you get to keep. If you are in a service business where you pay out high commissions to sales people, that is essentially a pass-through of dollars where you keep only a small percentage to run the business. If your business is capital intensive, meaning that you have to buy equipment and supplies for each new job, you’ll want to account for that before getting excited about what you have received. If you are self-employed or a sole proprietor, don’t forget your quarterly estimated income taxes. Looking at gross income can be useful, as it is indicative of sales trends and whether you are up or down over prior year. You’ll want to take into consideration what makes up your increase. Did you increase your prices? Did you add more customers? Or, did you improve the average size of what you sell to each customer to improve your revenue? Some companies go so far as to see what they were up against from last year. Was Back-to-School in a different week? Was there severe weather either period that might have impacted your sales numbers? Another item that can impact your comparison is landing an “elephant” – a big job or client with a long lead time. How you book your bigger jobs can make a difference in analyzing your revenue. Do you book it when the purchase order is accepted? How do you handle the accounting of the receipts? We worked with a business where they were shifting to projects that were taking longer and they were progress billing instead of billing all at once. This shift in the nature of their work had a significant impact on how they were comparing two time periods. It would have looked like they were doing poorly if they hadn’t taken into consideration that the jobs were bigger and taking several years to complete. 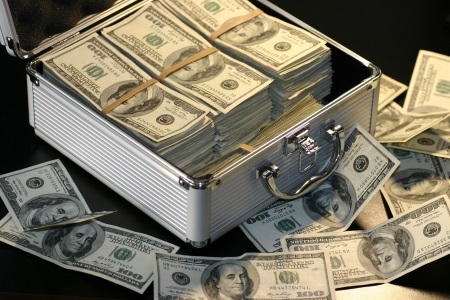 Tracking cash can also be important so that you are able to service any debt or loan agreements you may have in place. Bankers are very big on keeping certain key metrics in alignment. These are referred to as loan covenants. Understanding which ratios they want is important in maintaining your good relationship with your banker. It can impact the interest rate you pay on borrowed funds or worse, you could be asked to pay off the entire loan immediately. That can force you into borrowing situations that are very unattractive and expensive. So, is cash still king? It’s important, yes, but what is more important is the amount that falls to the bottom line after all expenses are paid. That number you want to look at is called “net” income. There are many reasons looking at gross income can be of value but net income and what you get to keep is most important in the long run. 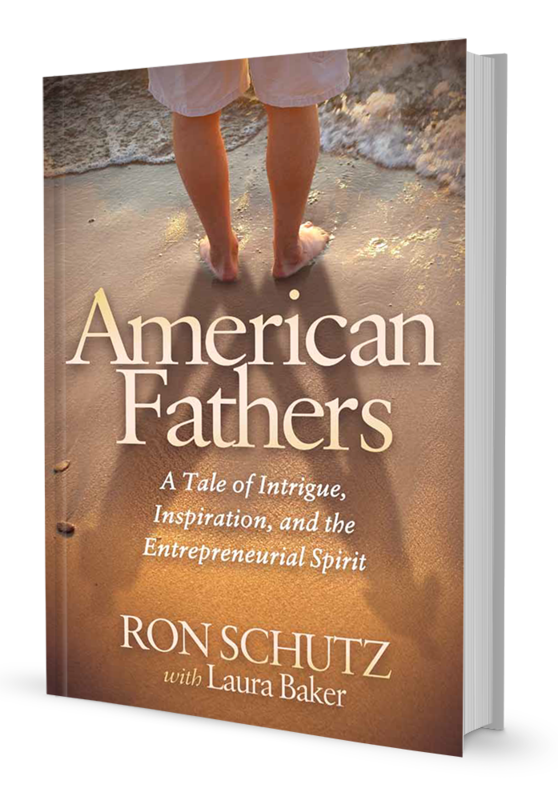 In my book American Fathers, Sasha’s father Victor advises him to manage his scarce cash in the early days and not outrun his resources. See www.ronschutzauthor.com for more advice to this budding entrepreneur.